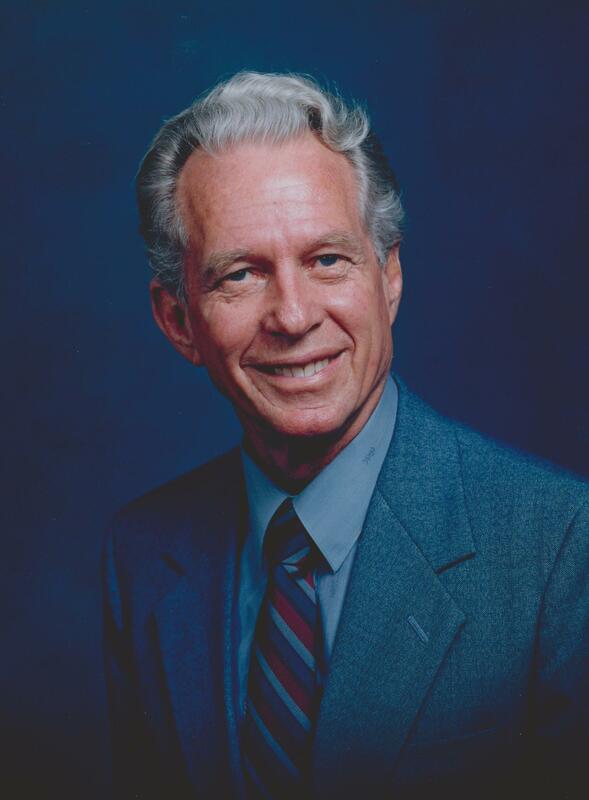 Canute Leroy Breinholt was born on July 3, 1919 in Prescott, Arizona and was called home Sunday, April 26, 2015. There to meet him was his wife Frances Lurline Owens and son Gerald Lee Breinholt. Left to carry on are his children, Canute Leroy Breinholt Jr., Charlene Brown Stradling, Jackie Allen, and Frank Breinholt. He is also survived by his brother, Robert W. Breinholt. His legacy will be carried on by numerous grandchildren, great-grandchildren, and great-great- grandchildren. He retired from sales to spend time with his family and was a faithful member of the Church of Jesus Christ of Latter-day Saints. Funeral services will be held Wednesday, April 29, 2015 at 6 PM, preceded by a visitation at 5 PM, at Bunker’s Garden Chapel, 33 N. Centennial Way, Mesa, AZ. May God continue to be with your family.